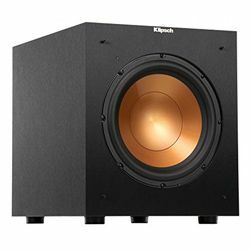 The Klipsch Reference R-10SWi is a great model for people who look for a small but powerful solution. This model is not only a modern looking solution, but it also has various features and functions to make sure you get the best possible user experience. This model would be perfect for small or middle-sized rooms. The cabinet is very durable and it is heavy enough to minimize any noise or resonance. As a modern unit, it is easy to blend with your other speakers. 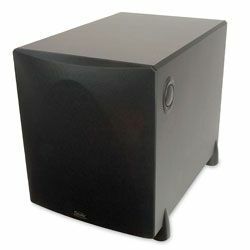 This Klipsch Reference R-10SWi review will be helpful for people who want to get a modern, high-performance solution. This is a 10-inch front firing model with a spun copper injection molded graphite (IMG) woofer. 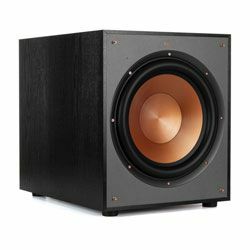 The IMG woofer is extremely light and it is very rigid at the same time, the result is the amazing low-frequency response, minimal cone breakup, and distortion. The ports are located on the back panel. The cabinet is made of durable MDF with a brushed polymer veneer finish. The front panel is covered with a strong, flexible grille which can be easily removed. The back panel has the Line/LFE inputs, various switches and dials to adjust the Klipsch Reference R-10SWi settings. This model also has a front-mounted LED power indicator. The cabinet has four feet that make this model stand very stable and it does not move even when you set the volume to the maximum. The dimensions are 14.5x12.5x15.7 in and the weight is 25.5 pounds. The R-10SWi specs prove it to be a modern solution. The nominal output power of this model is 150 W, while the maximal output power reaches 300 W. The audio amplifier output power is 150 W, which is enough to fill a middle-sized room with clear bass sound. The frequency response range is from 32 Hz to 120 Hz, while the crossover frequency range makes it is to blend this unit with your speaker's setup. The crossover frequency range is from 90 Hz to 150 Hz. 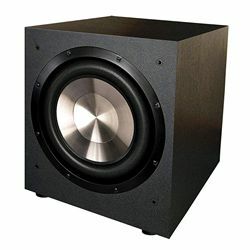 This solution has an all-digital amplifier installed, so it delivers high power with stunning close-to-source accuracy. This is a wireless model, so it comes with a wireless high-fidelity transmitter, which can be connected either to the subwoofer or to the LFE out on the receiver. This model features a low-pass filter. 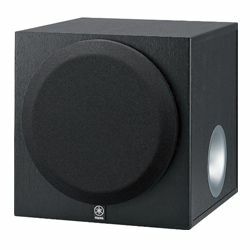 Customers claim that the output sound is clean, tight and very powerful and this solution is more than enough if you have a medium-sized room. 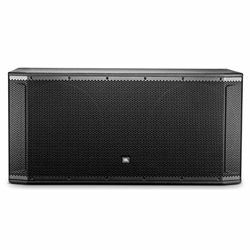 However, some customers recommend replacing four feet with the SVS sound isolation system. This model is great both for movies and music. Many customers also state that the output sound quality is high and it sounds like it is a wired model. The connection is stable and you get no lags at all. The connection range is large as well. However, some customers experience an issue when it produces a loud pop sounds when they turn off their receiver. Customers do not experience any troubles with the R-10SWi setup. The model connects wirelessly right away to a receiver from Yamaha. Having connected everything, you can proceed to tweak gain and crossover frequency, which may take some time to get it right. The fact that this model is a wireless solution, makes it flexible in terms of placing – you can put it almost anywhere, moreover, the wireless connection range is large. According to some customers, the wireless connection is very flexible – it can be paired with Klipsch active speakers, Amazon Alexa or a TV optical cable. 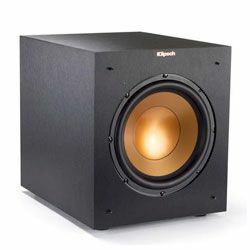 The Klipsch Reference R-10SWi is a modern solution with many various features and the wireless connection is one of the most important ones. This model was engineered and built using advanced sound technologies to assure the perfect output sound. The wireless module is super reliable – you will get no lagging or skips. 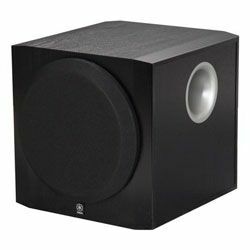 This unit would be a perfect option for people who look for a powerful subwoofer and who do not want to deal with any wires. This is an option for small or middle-sized rooms.